he consequences of this war are still with us today – not least as regards the status of Canada – and it confirmed Britain as a world power. A constant reminder of this today is “Heart of Oak, the official march of Britain’s Royal Navy, of the Royal Canadian Navy and of the Royal New Zealand Navy. “Heart of Oak” started however as the most successful popular song of its time, not only because of its memorable tune but for the robust and confident humour of the lyrics. The title refers to the strongest wood at the centre of the oak, from which Britain’s sailing navy was constructed. 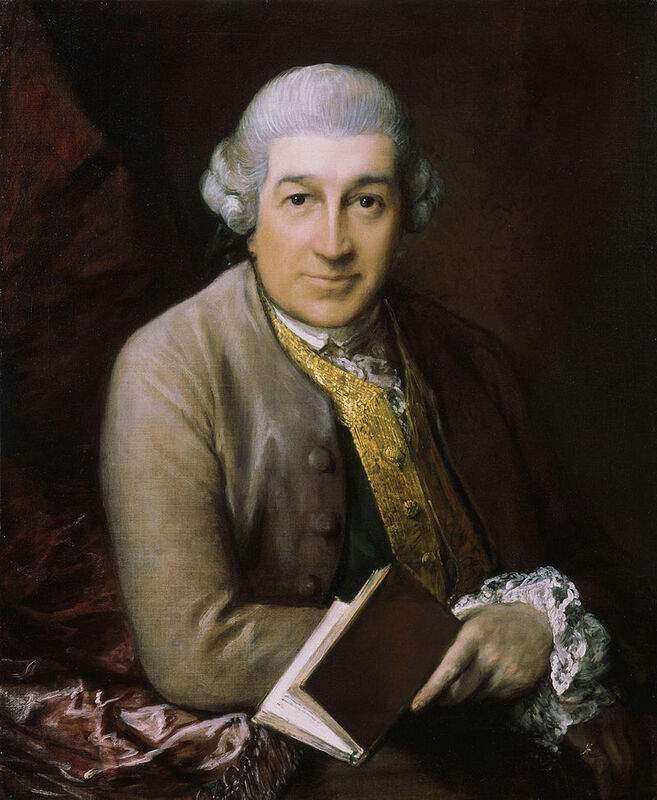 The words were written by the greatest actor of his time, David Garrick, and the music was composed by a Doctor William Boyce. Its first public performance was on New Year’s Day 1760, in the Theatre Royal in London’s Drury Lane. 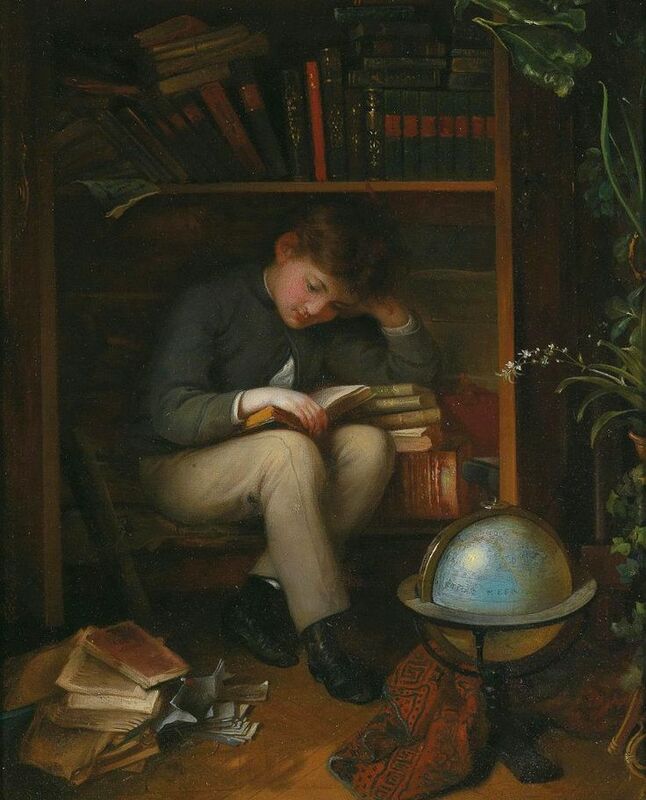 It was sung by Samuel Thomas Champnes, one of Handel’s soloists, and was part of a pantomime written by Garrick entitled “Harlequin’s Invasion”. We’ll fight and we’ll conquer again and again! 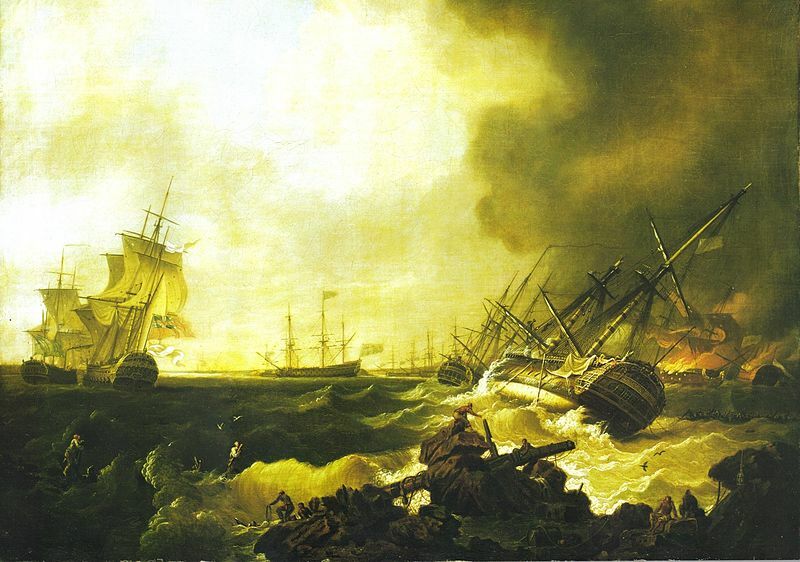 18th and 19th August 1759: In the Battle of Lagos, off the Portuguese coast, the Royal Navy decisively defeats a French fleet attempting to pass from the Mediterranean to the French Atlantic coast to join naval units gathering there to support an invasion force intended for Britain. 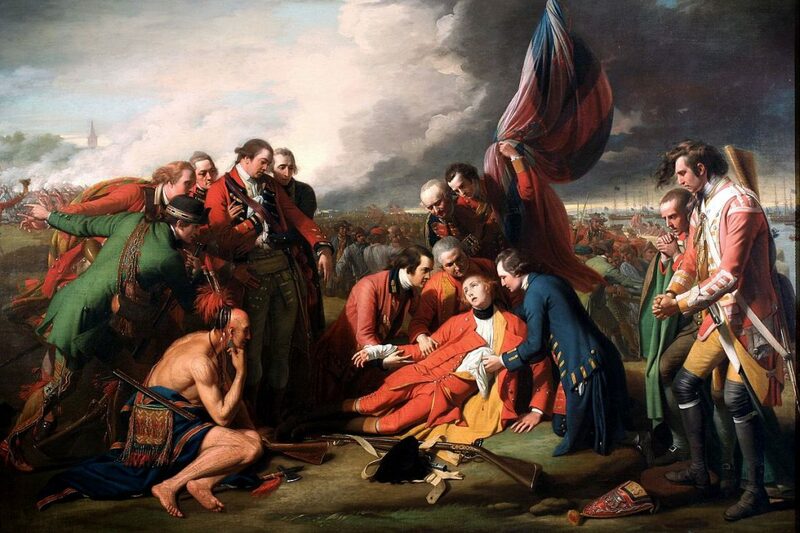 13th September 1759: British attempts to capture Quebec, the centre of French power in North America, culminate in a 15-minute battle on “The Plains of Abraham” outside the city following a stealthy amphibious landing and a surprise approach via an “impossible” route up a cliff. 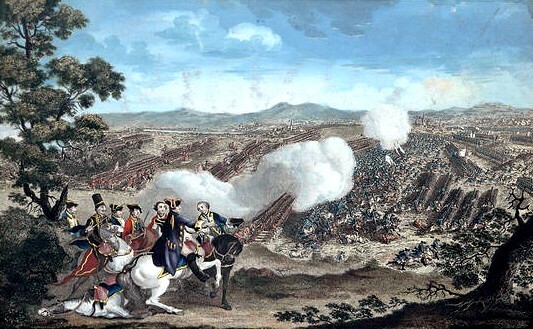 The French evacuate the city and never regain the initiative. French Canada is effectively lost forever. 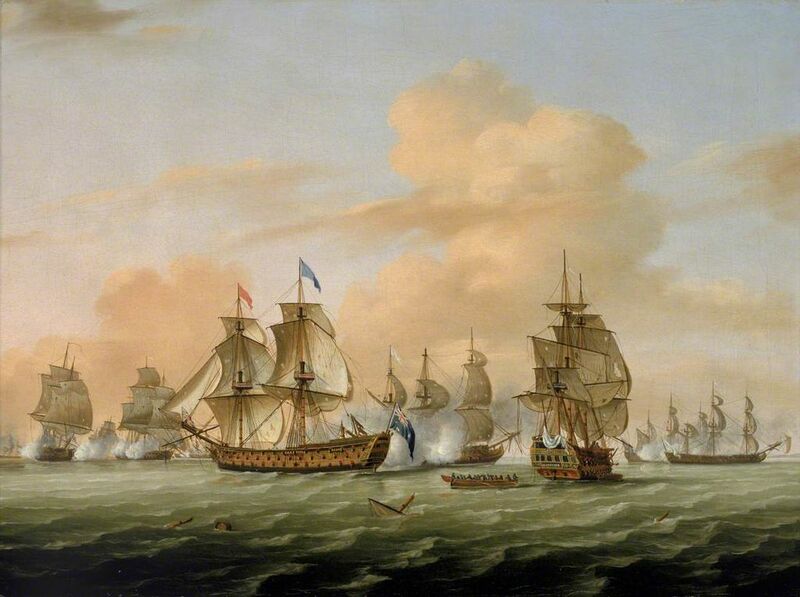 20th November 1759: In the Battle of Quiberon Bay the French naval forces gathered to cover the intended invasion of Britain are smashed by a Royal Navy fleet commanded by Sir Edward Hawke. The locale is on the French Atlantic coast, near St. Nazaire, where rocks and shoals are as great a hazard as the enemy. Hawke nevertheless took his force close inshore in appalling weather and inflicted a crushing defeat that ended all French hopes of invasion. Nor was this the end of major British victories. 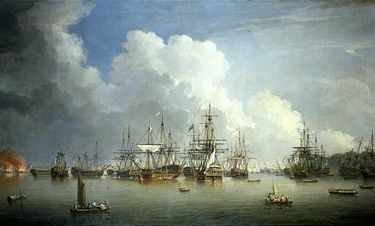 On 14th August 1762 Havana in Cuba was captured from the Spanish, who also lost Manila in the Philippines on 10thOctober 1762. 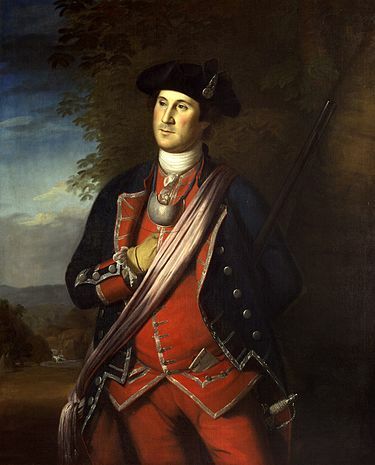 The war was ended by the Treaties of Paris and of Hubertusburg in early 1763. Both Britain and France returned much of the territory they had captured. (A great “What If?”of history is what the consequences would have been of Britain retaining Havana and Manila). There was a major exception however: France was so keen to regain the sugar islands of the Caribbean which it has lost to Britain during the war that it was willing to cede all of its territory in mainland North America in return for getting them back. These tiny sugar-producing islands were regarded of immeasurably greater economic value than Canada, described memorably by Voltaire as “Quelques arpents de neige – Some acres of snow”. The decision was as short-sighted as the later Russian sale of Alaska.